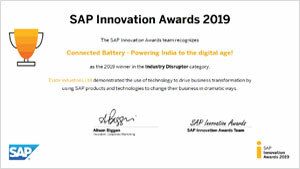 Exide Industries Ltd has won the Global SAP Innovation Award 2019 for its Connected Battery project under the Global Industry Disruptor category. 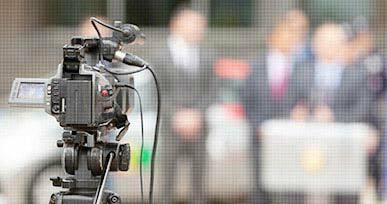 There were 225 entries from 48 countries vying for the prestigious award this year. Exide Managing Directotr and CEO, Mr Gautam Chatterjee said, "I sincerely thank the members of the Connected Battery Project for their valuable contribution which has enabled us to win the Global Industry Disruptor Award competing with 225 entries from 48 countries." 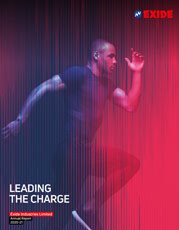 The award list for 2019, in other categories, includes names of global giants like Accenture, MIT and Verizon among others. For more detailed information on the 2019 award click here. 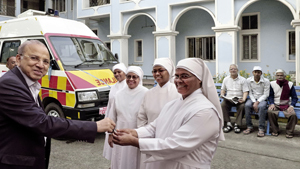 As part of its CSR activities, Exide Industries recently donated an ambulance to the missionaries of Little Sisters of the Poor in Kolkata. The organization, among other activities, runs a large old age home for the abandoned poor of the city of Kolkata irrespective of their caste or creed. The global organization has been working in the city since 1882. 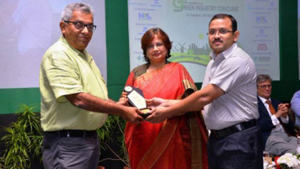 Exide received the CII-ITC Sustainability Award 2018 for Significant Achievement in Corporate Excellence. 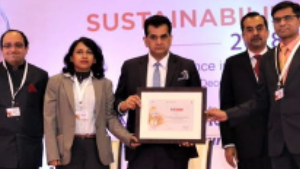 The Award was received from Sri Amitabh Kant, CEO – NITI Ayog on 12th Dec 2018 at New Delhi. Some of the other participating organizations in this competition included Maruti Suzuki, Toyota, TVS, ACC Cement, Cummins India, Tata Steel, Axis Bank and UltraTech. 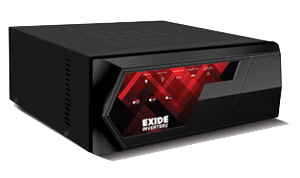 Exide Industries Ltd launched a new range of next generation online UPS named Power NXT. 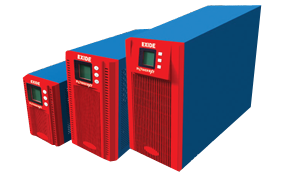 Using cutting edge technology, this online UPS range is targeted at the burgeoning SOHO (small office home office) segment as well as large format retailers. Exide Haldia won the CII Productivity Award 2018. Exide was honoured as a Champion in Sustained Category. This is the 5th year consecutive year of winning the Award. 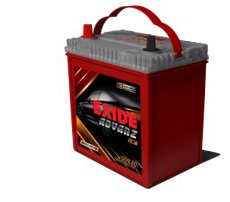 Exide Industries Ltd, India's largest manufacturer of lead acid storage batteries and power storage solutions provider (BSE: 500086), and Leclanché SA (SIX:LECN), one of the world's leading energy storage solution companies, headquartered in Switzerland, announced today a joint venture to build lithium-ion batteries and provide energy storage systems for India's electric vehicle market and grid-based applications. Exide Industries Ltd won JIPM, Japan's Overseas Award for Excellence in Consistent TPM Commitment 2017. 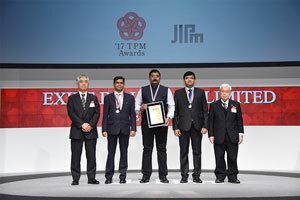 The Award was received by Exide Team in JIPM TPM Awards Ceremony held at International Conference Centre, Kyoto, Japan on 21st March 2018. The Chinchwad factory in Maharastra has been under JIPM assessment from February 2017 to January 2018 which included two stages of site assessment by Japanese Assessors. 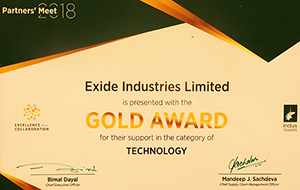 Exide Industries Ltd’s technological superiority was once again reinforced when the country’s largest telecom tower company Indus Towers, awarded it the highest category Gold trophy for its technology support. At a glittering function in New Delhi, the company’s Chief Executive Officer, Mr Bimal Dayal handed over the trophy to the company. 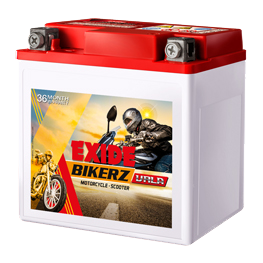 Exide, with its cutting edge product range, is a significant player in the country’s burgeoning telecom battery business.